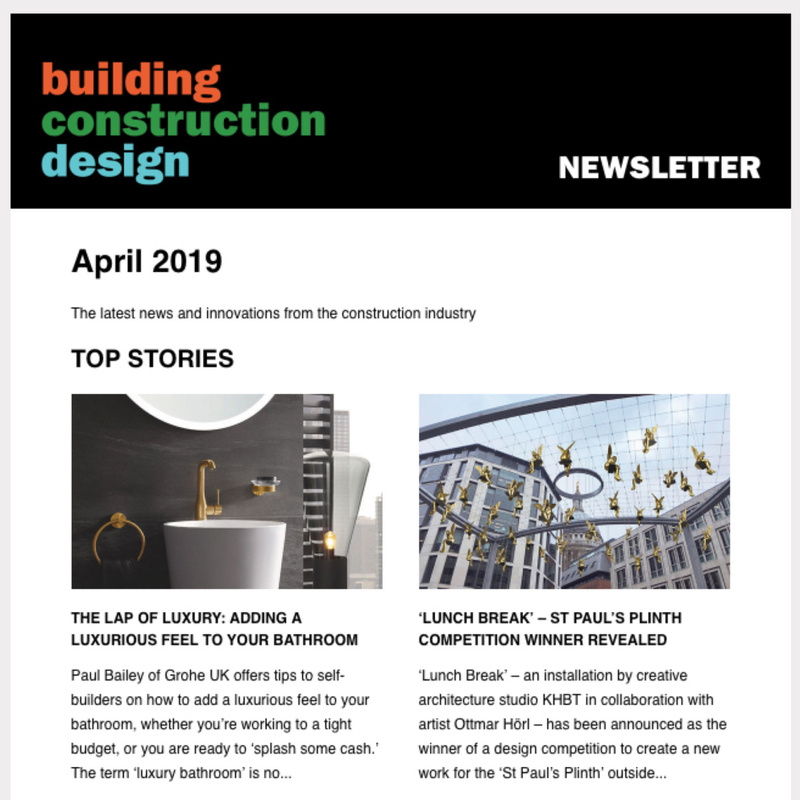 It’s not been clear for months what is happening regarding Brexit and its potential effects upon the UK construction industry. Here, Rick Smith, Managing Director of Forbes Burton, a Midlands-based company rescue and insolvency specialist, explains what the effects are and what companies can do to prepare. With the date for Brexit having come and gone, it’s been a case of unsure prep for a few years now for all industries, not least construction. With such uncertainty prevailing, it’s been hard to watch a Government take no decisive action and even harder to know what to do to prepare. It is generally becoming agreed that property and construction could well be the industries hit most hardest by the fact that we are due to leave the EU at some point very soon. As the initial date of Friday, March 29th has been missed, day by day we will have to see which cards are played and now that we know that PM Theresa May is to eventually leave her post, who will be dealing them. In light of this, it will be interesting to see which way the house-building industry is going to be affected. Initially, we may well see the possible loss of migrant workers, with movement being restricted in hitherto unknown ways. In turn, we could see labour costs increase which obviously impacts most concerns’ bottom lines. Seeking out skilled natives is notoriously difficult, so how do we combat this? The answer must be more education and vocational skills training through apprenticeships. The number of apprentices coming through the ranks these days is encouraging, but we could always do with more of the key housebuilding skills appearing. Brexit has thrown up many considerations, not least a slew of practical ones that could well hamstring several trades unexpectedly. This is demonstrable in the fact that there may well be a shortfall of materials from the EU. We’re talking basics here, bricks, cement, tiling and other supplies that feed into the industry at the moment. Stockpiling is happening, but it is unknown whether this is being done to effectively address any shortages we may well, and are yet to encounter. 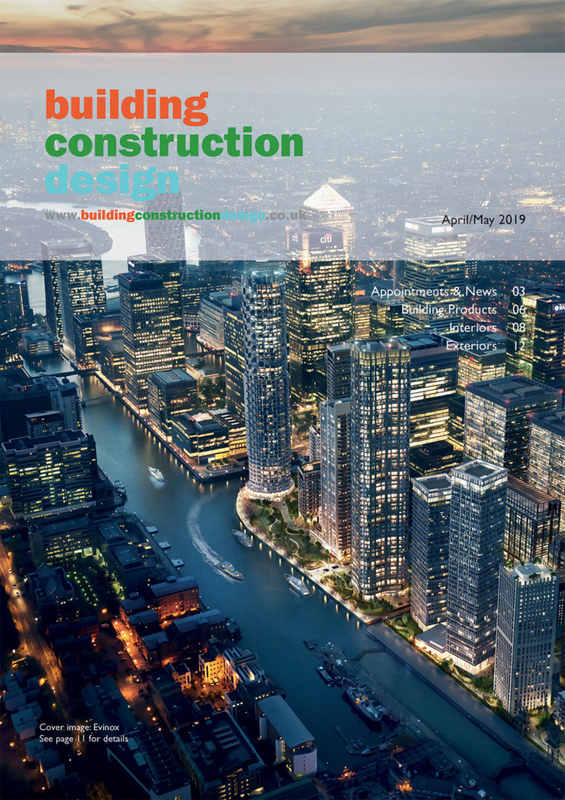 UK suppliers of certain materials may be able to capitalise upon this, but for all intents and purposes, the demand, particularly as we enter a phase of the nation’s history where more houses need to be built than ever before may be hard to meet. Could these problems, however, be seen as an opportunity? The fact that a certain amount of talent is vanishing does mean there is the potential to nurture more homegrown talent. There are arguments on both sides of the coin. Talent takes time to develop, but could a more reliable source of UK-based specialists able to be tapped into in the near future be something to look forward to? There is always talk about supporting the construction industry from newly-elected governments. This could well be a golden opportunity that we shouldn’t waste. Make sure accounts are up to date: This may seem simple, but a fully signed-off accounts book can work wonders when it comes to planning ahead. If you don’t know quite where you are when it comes to your finances, how can you take on work or large-scale projects with any certainty? It’s always worth having an audit and there’s a lot to be said for taking stock. Keep an eye on cash flow: It may be extremely tempting to tender for a large job but can the business support it? Take a look at material costs, the cost of labour and time and really weigh up what it is you think you can achieve. If it seems like you may be stretching yourself, you probably are. Projecting ahead can be so much better than simply snapping up jobs with no plan in place. Make sure to pay HMRC on time: This is again, simple. Forget to factor this in and you could well see action taken. We’ve seen many go to the wall this way. Even when on the surface, business seems good. Check on clients’ payment terms: The recent Spring Statement offered SMEs a lifeline. Although there are no fines for paying late unless you factor them in yourself, firms over a certain size now have to report via Companies House how long their payment terms are and how often they do not pay on time. This is particularly useful when dealing with larger concerns. If a company has lengthy or particularly slow payment terms, can you ensure cash flow isn’t affected? Can you see through several months having not been paid immediately? Are you ready for the sometimes extended payment terms some businesses adopt? It’s important to remember that construction is generally one of the most likely industries to enter into insolvency procedures. The best advice is to be one of the more prepared businesses out there. As unpredictable as the construction industry can be, it’s one that you can also prepare for. Being too uncertain of your own plans in this chaotic time for many may prove to be a swift way to ensure despair. There’s a lot to be said for adopting a careful route right now. Too much risk will no doubt result in problems sooner than you might think. People, plans and the pound: What does Brexit mean for the construction industry?